You are currently browsing the archives for the immune system category. 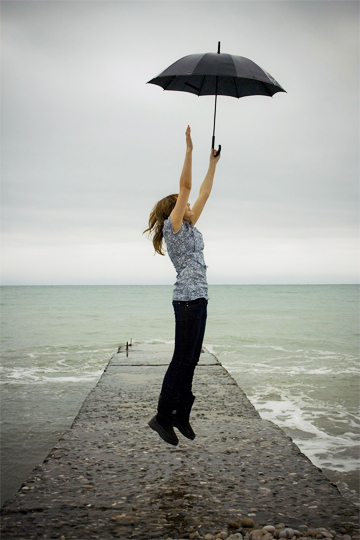 When was the last time you enjoyed walking, dancing or playing in the rain? When it starts raining, all we think of is staying safe and not go out because we might catch a cold or the flu and fall sick. Most of us think “when rains come, can the flu be far behind?” ….yes it is true, but only when your immune system is in alarmingly lower level. But as a child, you never thought this true at all. You would actually enjoy playing in the rain and still keep the flu at bay. This is all because of the strong immune power a child has. Our confined living conditions and stressful way of life is actually ruining our immune system. We keep ourselves away from nature and become excessively sensitive to weather changes. Most of us have forgotten that fresh air, raindrops and the refreshing shower is actually restorative and invigorating for our health. So what’s holding you back? Step out to enjoy the wellness of nature, to discover a healthier you. Eating plenty of fruit and vegetables and cutting back on sugar and fats can help give your body proper nutrition and the fuel it needs. Taking nutritional supplements in addition, can contribute to better health that boosts your immunity. 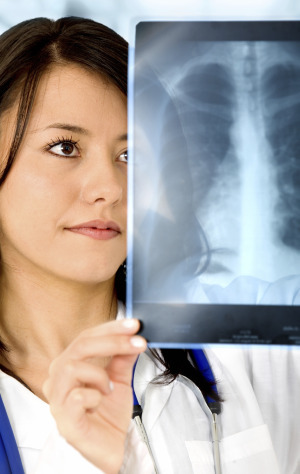 At Solanova, we have many ways to help you ensure continued good health. Take a look at our health concern articles – with heart health and everything else in between. 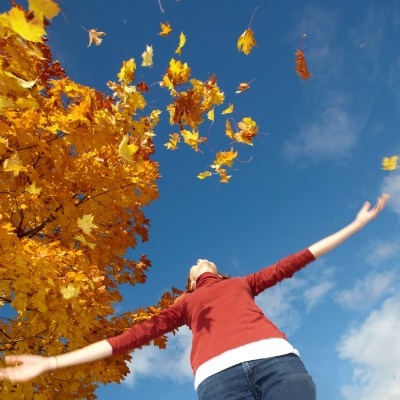 Our highly absorbable, quality vitamins and nutritional supplements will help keep you humming with health so you can go out and enjoy nature without worrying about falling sick! exercise your right to be healthy! Every little bit helps. We’ve heard that piece of sage advice our whole lives. Whether we’re discussing saving a few dollars, or cutting out excess fats or sugars in our diet, the little changes can really add up. So why not extend this theory to physical activity? Small efforts like taking the stairs instead of the elevator, walking during your lunch break, or riding your bike to the grocery store can add up to big, positive changes in your health and waistline over time. Don’t self-sabotage. If you can’t set aside an hour a day for the gym, a walk or bike ride, don’t blow off exercise entirely. Try taking a power walk for 15 minutes instead. Getting your blood pumping and enjoying being outside can only benefit you. Got 10 minutes at home between work and dinner? Try doing 25 sit-ups, 10 push-ups, and then either running around the block or working out with free weights for 5 additional minutes. 10 minutes of vigorous exercise is great for your heart, immune system, and will help to tone your muscles. And as little as 10 minutes of brisk activity can keep your metabolism revved for up to an hour! By incorporating exercise and physical activity into our daily lives, we not only stay fit, we achieve better health. And we can all agree that being healthier is a wonderful thing! Discover a healthier you with Solanova’s comprehensive range of highly absorbable vitamins and nutritional supplements. As always, your satisfaction is guaranteed! So go ahead and spice things up! 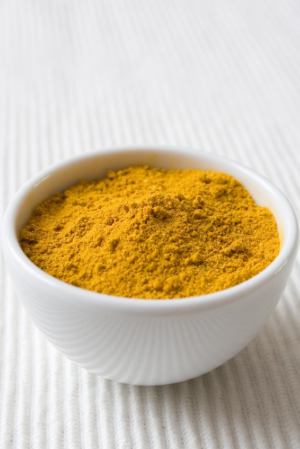 Not only does it taste great, but Curcumin may very well help us increase our immune power. To help ensure joint and cardiovascular health try our Curcu-Gel Ultra 500, with natural supplement properties. Reference: http://www.vitasearch.com/get-clp-summary/39284 “Chemopreventive effect of dietary curcumin on inflammation-induced colorectal carcinogenesis in mice,” Villegas I, Sanchez-Fidalgo S, et al, Mol Nutr Food Res, 2010 Sept 16; [Epub ahead of print]. (Address: Department of Pharmacology, School of Pharmacy, University of Seville, Seville, Spain). It turns out that the powerful antioxidant, Vitamin E, has something else up its sleeve.Vitamin E is thought to be very good for the immune system, and can enhance both skin and eye health, it is also one of the best anti-oxidants. 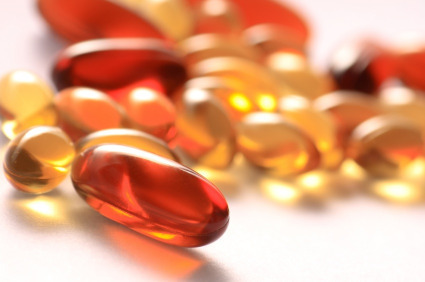 The effect of vitamin E supplementation on the immune response of healthy older adults was studied in a double-blind, placebo-controlled trial. Subjects (n = 32) resided in a metabolic research unit and received placebo or vitamin E (800 mg dl-alpha-tocopheryl acetate) for 30 d. Alpha-tocopherol content of plasma and peripheral blood mononuclear cells (PBMCs), delayed-type hypersensitivity skin test (DTH), mitogen-stimulated lymphocyte proliferation, as well as interleukin (IL)-1, IL-2, prostaglandin (PG) E2, and serum lipid peroxides were evaluated before and after treatment. In the vitamin E-supplemented group 1) alpha-tocopherol content was significantly higher (p less than 0.0001) in plasma and PBMCs, 2) cumulative diameter and number of positive antigen responses in DTH response were elevated (p less than 0.05), 3) IL-2 production and mitogenic response to optimal doses of concanavalin A were increased (p less than 0.05), and 4) PGE2 synthesis by PBMCs (p less than 0.005) and plasma lipid peroxides (p less than 0.001) were reduced. Short-term vitamin E supplementation improves immune responsiveness in healthy elderly individuals; this effect appears to be mediated by a decrease in PGE2 and/or other lipid-peroxidation products. It seems that now is the time to start (or continue) a healthy, easy-to-take vitamin regimen that includes a high quality, super absorbable, full spectrum vitamin E supplement to help ensure continued good health. In this case, “e” stands for excellent immune system protection! Experience free radical protection while promoting heart health with our full spectrum Tocospan Vitamin E.
Reference: Vitamin E supplementation enhances cell-mediated immunity in healthy elderly subjects. Meydani SN, Barklund MP, et al. Am J Clin Nutr. 1990 Sep;52(3):557-63. 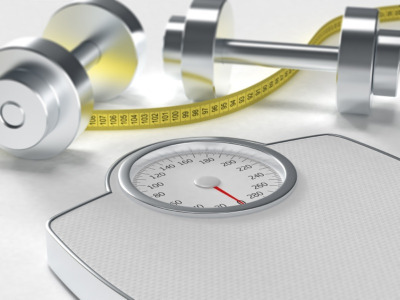 As we grow older, it can become increasingly more difficult to maintain a healthy weight. Our metabolism is slower, and we tend to lose muscle mass, if not motivation. But recent research has shown that something as simple as taking quality vitamins and supplements can help battle obesity. In two studies, one a randomized, double-blind, placebo-controlled study involving 45 obese non-consumers of supplements participating in a 15-week weight-reducing program, and the second a cross-sectional study involving consumers and non-consumers of vitamin and/or dietary supplements, results indicate that use of dietary and/or vitamin supplements may be associated with lower body weight and reduced appetite. In the cross-sectional study, male consumers of vitamins and/or minerals had lower body weight, fat mass, body mass index, and a tendency for greater resting energy expenditure, compared to men in the placebo group. The results were similar in women, although statistical significance was not reached. In the placebo-controlled study, the participants received an energy-restricted diet along with a placebo (placebo group) or multivitamin and mineral supplement (active group) for 15 weeks. Fasting and postprandial appetite ratings were significantly reduced among women in the active group, compared with the placebo group. Thus, the results of this study suggest that intake of vitamins and/or dietary supplements may play a role in weight reduction and inhibition of appetite. If we can encourage each other to commit to healthier lifestyle choices like exercising regularly, eating properly, and taking healthy supplements, we can fight back against the hands of time and the extra pounds that can accumulate too! Discover a healthier you! Try some of our powerful nutritional supplements and antioxidant vitamins for better overall health and improved weight control. Reference: http://www.vitasearch.com/get-clp-summary/36960, “Multivitamin and dietary supplements, body weight and appetite: results from a cross-sectional and a randomised double-blind placebo-controlled study,” Major GC, Tremblay A, et al, Br J Nutr, 2007 Nov 1; [Epub ahead of print]. (Address: Division of Kinesiology, Department of Social and Preventive Medicine, Laval University, Quebec, G1K 7P4, Canada). At the risk of sounding like the proverbial broken record, consuming a lot of fruits, vegetables, lean protein sources, and eschewing most fats and sugars, are really wonderful, healthy choices. But you knew that already, right? 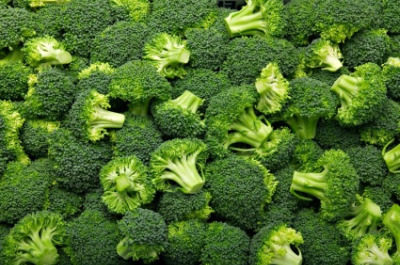 True, sitting down to a plate full of broccoli and tofu doesn’t sound quite as exciting as a plate full of warm chocolate chip cookies, but broccoli and other cruciferous veggies might just make you live longer and can help fight certain diseases like cancer. In a very recent clinical study, it was discovered that women who maintained a diet high in vegetables, fruits, and soy, had a 30% decrease in breast cancer incidence, and a 64% risk reduction for postmenopausal women with similar eating habits, compared with women who ate a lot of meat and starch. Cruciferous vegetables like broccoli, cauliflower, Brussels sprouts, kale, and bok choy, can be particularly protective and help the body fight free radical damage and oxidative stress. If eating right sounds boring at best, try spicing things up. Sauté a bushel of broccoli or some boy choy, mixed with low sodium soy sauce and hot pepper flakes. It’s easy to add rich flavors without adding any fats to the vegetables. Once you commit to healthier cooking and eating, you’ll be surprised how easy it is. And after you’ve eaten all your veggies, have a cookie. One cannot live on broccoli alone. And don’t forget to follow us on twitter and fan us on facebook. Join the healthy conversation and let us know what health topics interest you! Reference: http://www.vitasearch.com/get-clp-summary/38893, “A vegetable-fruit-soy dietary pattern protects against breast cancer among postmenopausal Singapore Chinese women,” Butler LM, Yu MC, et al, Am J Clin Nutr, 2010 Feb 24; [Epub ahead of print]. (Address: Department of Environmental Radiological Health Sciences Colorado State University Fort Collins CO, USA). We Americans enjoy it. The French have been doing it for longer. And we’re pretty sure the Germans and the Swiss are in on it too. 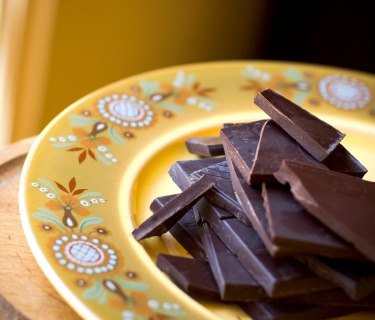 In many countries around the world, rich, creamy, chocolately cocoa is imbibed at breakfast, lunch and after dinner. It’s sweet, soothing, and some many even argue, quite nutritious. And now it’s been discovered that Cocoa Flavanols (an antioxidant-like compound naturally found in cocoa beans), can lower blood pressure and contribute to better cardiovascular health. So no matter if you’re a mountain climber, a skier, or just sitting by the fire in your living room. Heat up a rich cup of cocoa for better cardiovascular health. And don’t forget the marshmallows! Solanova has great resources to read about good cardiovascular health and CoQ10 supplementation. 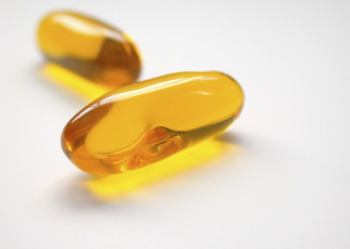 And be sure to check out our potent omega-3 fatty acid antioxidant Omega-Gel®. Reference: http://www.vitasearch.com/get-clp-summary/38859, “Impact of cocoa flavanol consumption on blood pressure responsiveness to exercise,” Berry NM, Davison K, et al, Br J Nutr, 2010 Jan 19; 1-5, [Epub ahead of print]. (Address: School of Health Sciences, Nutritional Physiology Research Centre and ATN Centre for Metabolic Fitness, University of South Australia, GPO Box 2471, Adelaide, SA 5001, Australia). The concept of vitamin D deficiency makes perfect sense. For most of us, we’ve heard from our various health care professionals that baking ourselves in the sun (even if you are dark skinned) for prolonged periods of time can result in sun-damaged skin, premature wrinkles, and in many cases, skin cancer. As a result, most of us lather on sun block or moisturizers with sunscreen daily. This is a good practice because it can really protect our skin from that insidious fireball in the sky, except for one thing. We need to absorb some sunlight so that our bodies can manufacture vitamin D, which is essential to calcium absorption. There has been so much research conducted lately about the positive effects of vitamin D on our immune systems and overall health. Conversely, vitamin D deficiencies are now being examined closely as potentially contributing to various diseases such as cancer, obesity, and heart disease. Even though much of this information is still being researched, one thing remains clear. Calcium and vitamin D are essential for good health. And most of us in the modern world either avoid the sun because of the aforementioned risks involved with worshipping it, or because the majority of us are sequestered in cubicles or offices, venturing out in the sunlight only long enough to procure a sandwich and a cup of coffee. So I’m hedging my bets and taking a highly absorbable calcium supplement with 1000 IU vitamin D every day because I want to do all I can to lead a healthy life. And also because I don’t want to see my dermatologist or his freezing apparatus for a very, very long time. Take a look at more information about stronger bones and optimal calcium absorption. We offer many excellent and highly absorbable supplements that support bone, immune system, and joint health.